Global Executive Forum: "Landscape of Kentucky Trade and Investment"
Name: Global Executive Forum: "Landscape of Kentucky Trade and Investment"
Kentucky exports reached an all-time high for a fourth consecutive year with $31.76 billion in goods and services shipped abroad from the commonwealth in 2018, a 2.9-percent increase from the previous year. As Kentucky’s investment and export growth continues to climb, from new domestic and international plant expansions to increased export activity, Governor Bevin and our progressive Kentucky Economic Development Cabinet team’s efforts mean more investment, more jobs, and continued international exposure for Kentucky. 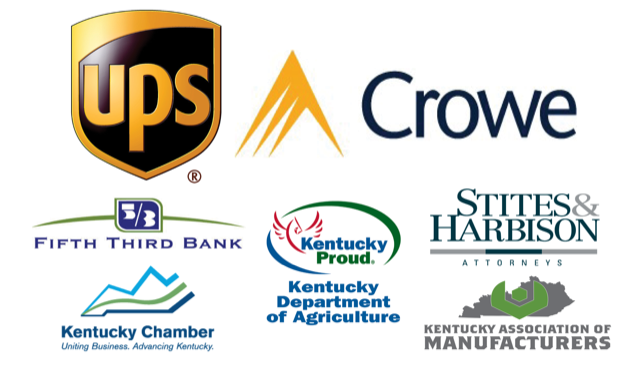 Join us on August 27, 2019, for the Governor’s annual update, "Landscape of Kentucky Trade and Investment". 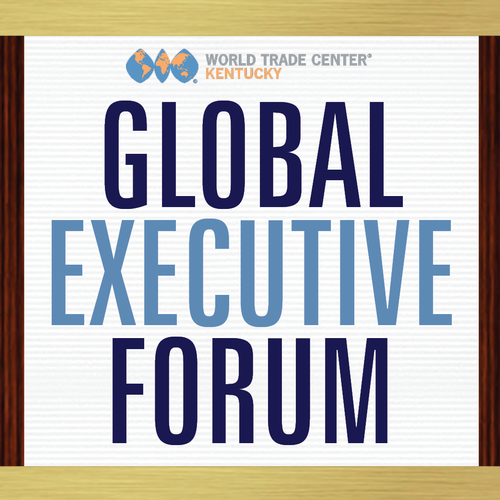 Governor Matt Bevin (Invited) will take an in-depth look at the importance of boosting Kentucky's export growth and attracting foreign direct investment. Don’t miss this opportunity to meet with and hear from our Governor on what’s happened and what’s happening next for our great State and your business! Exclusively for top level executives, this thought leadership series will provide insights from some of the most prominent decision makers that shape and influence our changing global economy. This event will provide you access to peers from across the region. Learn from CEOs that are the brightest and the best in global trade. This program promises to increase your International I.Q. and provide you with a whole new level of trade knowledge and industry connectivity. *This event is by invitation only. You must have a code to register. Contact Sherry Mulkins at Sherry.Mulkins@wtcky.org. Please note that there are no refunds after August 17, 2018. We look forward to seeing you at the event!